Greg Tracy is one of the top stunt drivers in Hollywood, having spent the last two decades, working in several hundred commercials, TV shows, and many of the top stunt driving films. Some of the films he has worked on include Marvel’s Black Panther, Jack Reacher, The Avengers, The Fast and the Furious, Talladega Nights and The Bourne Ultimatum, a project that earned him a World Stunt Award. As one of the elite Team Hot Wheels drivers, Greg captured a Guinness Book of World Record when he performed the seven-story high Hot Wheels Double Loop Dare at the X Games. 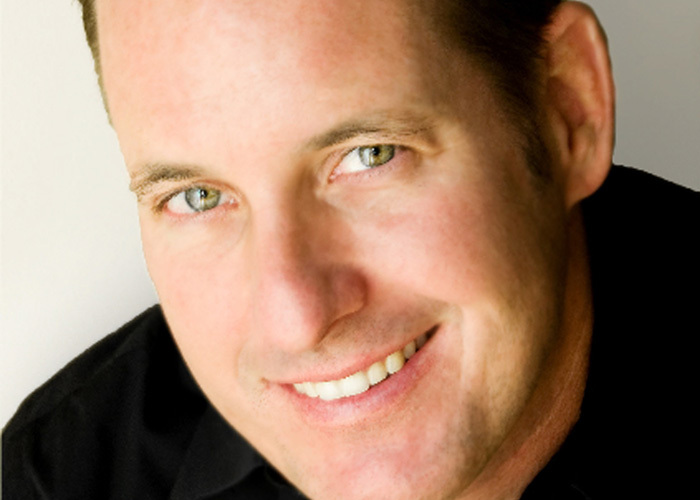 While doing stunts, Greg has competed in some of the most extreme racing events in the world, including The Pikes Peak International Hill Climb, where he is a seven-time champion. In fact, Greg is the only person in Pikes Peak Hill Climb history to complete the race in under 10 minutes racing both a car (Factory Mitsubishi) and a motorcycle (Factory Ducati, Factory BMW). Greg has also won the Baja 1000, won multiple Formula car events, and has gone over 210 mph on a motorcycle at the Bonneville Salt Flats during several World Record Attempts. Greg’s exploits can be followed on My Life at Speed (http://www.mylifeatspeed.com). 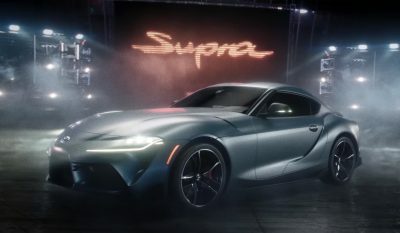 Greg Tracy provided arguably the most memorable moment of Super Bowl LIII in an ad for Toyota. A world-renowned chef and an actress were the latest two co-pilots to join Greg Tracy on Think Faster. When you pair legendary F1 champion Emerson Fittipaldi with Drivers Inc.'s Greg Tracy, you get magic. 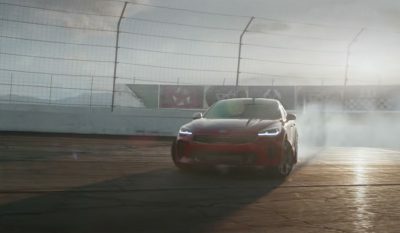 Audi's innovative partnership with ReddIt, "Think Faster," returned and did not disappoint. It's not easy finding mall parking during the busy holiday shopping season. 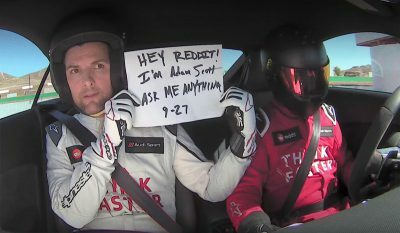 When Adam Scott did his AMA with ReddIt, he decided to do it a little faster than normal.